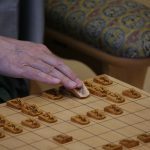 The shogi federation will prepare the shogi culture test were you can try your general knowledge about shogi. On the video Suzuki, Yamaguchi and Moriuchi (from left to right) answer some example questions from the test. 1. 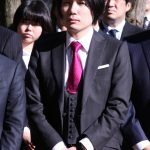 How many wins/ loses got the youngest shogi player Fujii Souta at his game 100? 2. 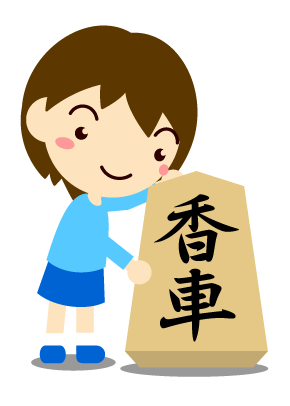 Changing only one kanji of the four characters compound 一攫千金 create a shogi proverb. 3. The book ｢My job, female professional shogi player｣ was published on August, 27. What is the name of the player whose nickname is banchou? 4. When Habu was a kid he always wear a baseball cap so his mother could recognise him on the shogi tournaments. What is the name of the baseball team? 5. 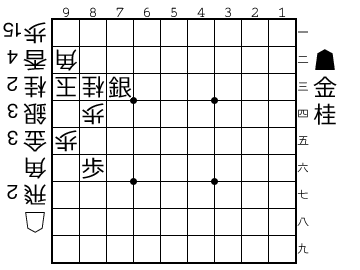 On the online game Shogi Wars you can choose 3 types of time modalities. 10 minutes, 3minutes and …?